Our clients (and their families) put their trust in the individual counselors who work with them at Sanford House and the therapists who lead the many groups they attend. These are the first significant connections our clients will make in early recovery. 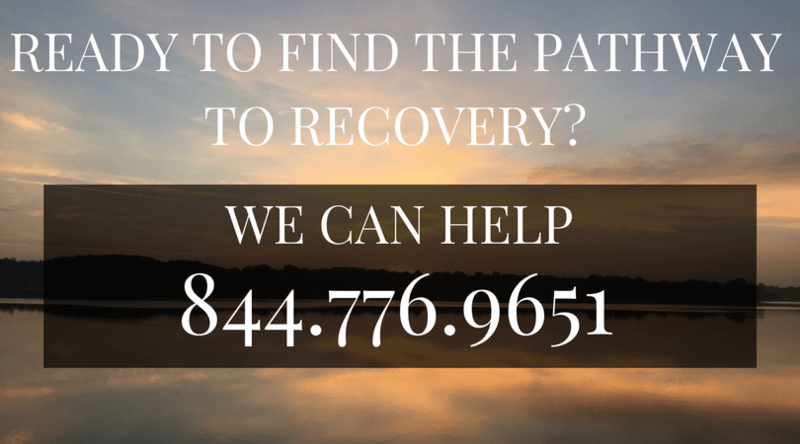 Our goal with the Limelight series, is to demystify addiction treatment. We want to introduce our team of therapists and share some “interesting” details about the folks our clients will be spending time with while at Sanford House. 1. 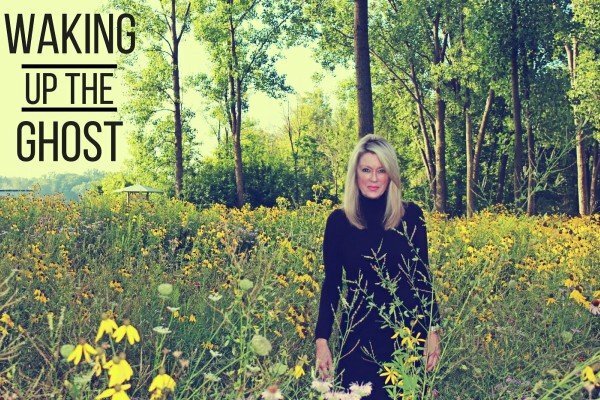 What is your primary focus as a therapist and what makes your style different? My focus is on substance use disorders, and I am certified as a Trauma Practitioner – I find that where there is one, there is the other. I use a person centered approach, EMDR and DBT Informed. Meeting the clients where they are and helping them stabilize and gain the life skills they will need in recovery. I am generally fascinated by how people “work”. 2. Why did you become a therapist? Both my parents are counselors. And both my parents have been in recovery for thirty-plus years. In fact we have three generations of those in recovery in my family. I literally “grew up” around adolescent and adult substance abuse groups of all kinds. My parents have always been 12-step sponsors and attend meetings. I did not see the despair of addiction in my family, but I did see the permanence and safety net of recovery. What I do, is a natural, innate part of who I am. 3. What is the key to success in recovery? A solid foundation sets the stage. A person needs to take care of all the domains before they are stabilized – biological, social and psychological. Without all these domains working in concert, a person might not be using, but they are not living their best life. Boredom and isolation. Not addressing past trauma leads to self-sabotage. And when someone begins to pull away from their support system, or are not using but miserable, it sets the stage for relapse. 5. What do you consider to be the “fun” part of your job as therapist? As far as working with men, it’s about helping them learn more about who they are without substances. To take off the mask. Many of our clients have complex trauma and over the years they have learned to shove it down. In early recovery, when drugs are taken away it can be tough. I want to give them a voice, make them feel worthy. 6. What do you read in your spare time, Leah? I do not have any time to read for pleasure at the moment. But when I do, I like to settle in with a “feel good story”. 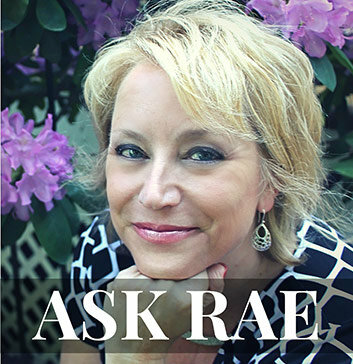 My all time favorite book is Wonder by R.J. Palacio – have you read it? Seen the movie? It’s a classic underdog-wins-in-the-end story. That’s what I like to read. Let me put it this way – from the time I was a child my nickname was “Bulldog”. I am blunt, straightforward and I fight hard for what I care about. For our clients, that translates into going to bat to get them connected – to get them the best possible care. 9. In your opinion, what makes Sanford House unique? I come from a family run business. Since 1993 my parents have worked to help those with substance use disorders. Until I moved to Grand Rapids, I worked with them. 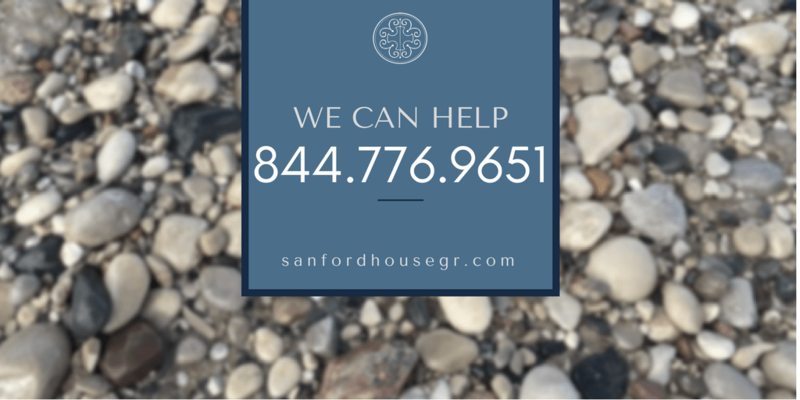 Sanford House is a family run business, and it is full of people who are genuine and who care. Here everyone is respected and we address addiction as a whole. I’m loving my time at Sanford House! 10. Do you have a motto? Words to live by? Limelight Therapist Interview 4 – What is Intensive Outpatient (IOP)?